The Sport Department of the Municipality of VICENZA is part of the “School, educational and sports services Department”; it deals with the promotion and development of sport, in both the highest levels and the social field, promoting activities, events and initiatives, involving citizenship and sports associations of the territory. Among the institutional tasks the Office, the Sport Dpt ensures the administrative management of municipal sports facilities, directely through the central offices for Large Sport Facilities, and in a decentralized way, through regional offices of the districts in the city for the gyms and soccer fields. At the same time, the Sport department is constantly collaborating with the education and school services, taking care of designing new projects with the aim of enhancing the healthy behaviour of young students and their families through introduction to sport activities. Vicenza is European City of Sport 2017, a result achieved thanks to more than 2000 volunteers and more than 140 associations which, joining forces with the Department of Education and Sport, have created a strong network able to win the prestigious title. The award, given by ACES Europe in the European Parliament seat last November in Brussels results in a widespread desire to get involved proposing events which will invite sport enthusiast to come to Vicenza where they will be able enjoy its beautiful architecture and diverse cultural proposals and increase the number of tourists in the city. 35 facilities in parish churches, 25 private ones and 15 managed by Vicenza Province. The year 2017 will be a year of challenges for Vicenza sports world. The city will strive to make the sport a more and more growing sector in its territory, involving thousand of members of the 150 sport clubs in the city in addition to tens of thousands of other sport enthusiasts. About 80 sporting events are already planned, thanks to the sports associations that will have the chance to sign a “Letter of Intent” who will provide services, facilities and organizational support for the overall success of the events. The City of Bonn is planning to retain an institute with expertise in sports development to assess up-to-date and future needs and develop an integrated concept to address these needs. This will cover all regular fields of sport activities and sports facilities. In order to integrate the new approach of Smart use and management of public spaces for more healthy and active cities and to advance in the HEPNESS Perspectives in its sports development strategy, the City of Bonn is looking for tools and best practice examples, to identify, develop and map open public spaces for healthy outdoor activities free of charge. The assessment will look at all sports facilities, public parks, green infrastructure and urban space, map the status quo and analyze potentials for further development. During the process special attention will be given to social integration and the open accessibility of the identified new spaces for activities. The main outcome of this assessment will be the “Sportstättenatlas” an atlas that holds all public spaces and sports facilities and information about their specific characteristics for sports use. This will put the administration in the positon to develop innovative ideas for urban sport and to start to adjust the given infrastructure to needs for a healthier urban lifestyle. The results of the Erasmus+ project will directly be integrated in the overall strategic goals of the new sports development strategy of the city of Bonn and the following implementation plan. At the same time citizens are invited to use the atlas to find given opportunities for sports activities or use the mapped spaces to develop new kinds of urban activities. Armagh City, Banbridge & Craigavon Borough Council is a local authority/municipality in central Northern Ireland, UK. Health and well-being of our citizens is a strategic objective under our corporate plan 2015-2020. Historically, the Northern Ireland population has one of the highest incidences of heart disease, stroke and lung disorders in Europe. Our Borough wants to change this for our citizens. Armagh City, Banbridge and Craigavon Borough Council has a wealth of experience in the planning, implementation, delivery and evaluation of a wide range of sports and physical activities – both organised and ad hoc by citizens, within various settings including streets, neighbourhoods, public parks, open spaces and urban facilities. Working with those least likely to participate in sport and physical activity, most recently through the delivery of the Active Communities Programme, we successfully engaged with in excess of 34,000 unique participants. Armagh City, Banbridge and Craigavon Borough Council has invested in the provision of new sports and physical activity opportunities within parks, open spaces and urban settings. It would welcome the opportunity to exchange good practice and share the HEPNESS Perspective, develop framework of practices and provide recommendations, exploring also the possibility of establishing a monitoring system that would allow participants to scan and record their activity sessions at various places/settings. This would provide with essential data on participation/activity levels, as well as encouraging residents to remain active and stay involved in the sport and physical activity sessions, especially outdoors for free. ZRC SAZU is the leading Slovenian research center in the humanities and a cutting-edge academic institution in central, east and southeast Europe. It has a multidisciplinary and interdisciplinary character; in addition to the humanities, its spheres of research also cover the natural and social sciences. Natural and cultural heritage is one of ZRC SAZU’s fields of research. ZRC SAZU overarches 18 research institutes, one of them, i.e. Anton Melik Geographical institute will be included in the project. The Geographical Institute can contribute to the HEPNESS project with its experience and staff competence in the field of environmental protection, environmental interpretation, and valorization of natural and cultural heritage. This scientific know-how will allow a sound identification of the HEPNESS methodological approach and the elaboration of the HEPNESS perspective. With its international experience, the Geographical Institute will support the mainstream process towards the scientific international communities and public institutions. Footura is a European non-government organization that for develops and supports various sports. The Footura team believes that the active way of living, practicing various sports on amateur level is the key for a good sport education for children and youths, for a mentally and physically healthier society, for better sport base for future professional sportsmen. 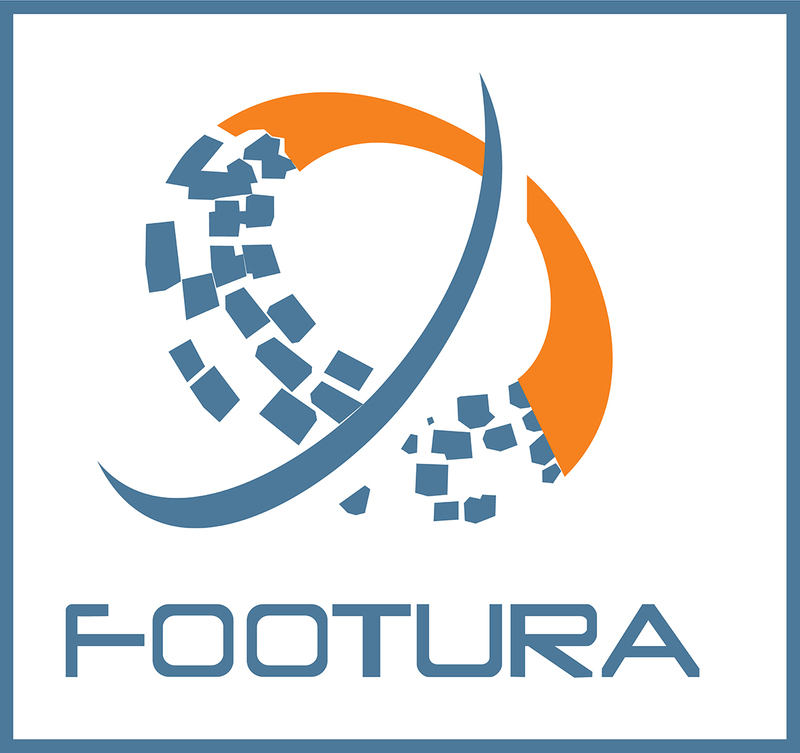 Footura is an open organization for everyone that shares our vision about sports and sport culture. The main scope of Union for Development of Sport and Sports Culture – FOOTURA is the development and the promotion of various sports and the healthy and active lifestyle, organizing assistance and support to relevant teams, tournaments and other events for charity, demonstrative or competitive purposes, both on national and international levels. All the activities are oriented on grassroots model of practicing sports and strived to attract new people to practice sports and active lifestyle and support the ideas of Footura organization. FOOTURA also promotes all kind of activities connected with sport and cultural tourism and exchange programmes. The association aims at promoting amateur and college sports in order to motivate young people to be active and see the benefits of a healthy lifestyle. As the majority of the Sport associations, Footura involve several volunteers and in the staff includes persons with multifaceted experiences. In particular the staff assigned to the project, demonstrate that Footura can contribute, not only providing the point of view of sport organizations that cooperate with public authorities for physical activities promotion, but also supporting the HEPNESS scientific framework elaboration, thanks to a staff made of expert in spatial and economic planning, sustainable development of cities. Furthermore the HP@SC past experience, allowed Footura to establish new important relation with territorial sport and health stakeholders and experts, that can now be mobilized to attend the HEPNESS task force and pilot action. 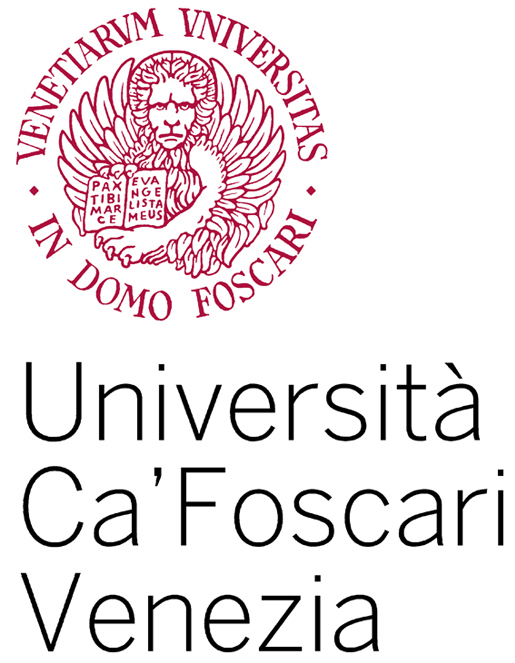 Ca’ Foscari University of Venice has a national and international outstanding reputation for academic excellence in both teaching and research. 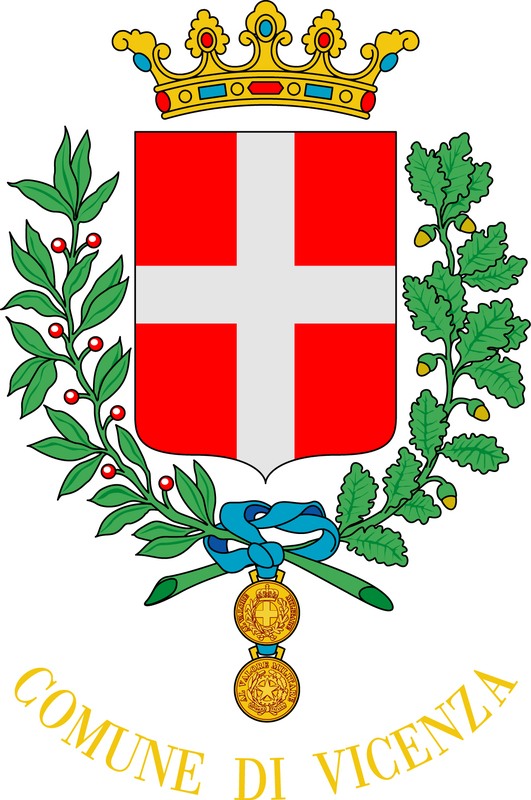 Established in 1868 as a Royal Business College, Ca’ Foscari University of Venice was the first educational institution in Italy to offer higher education in business and economics and the second in Europe. Ca’ Foscari has signed hundreds of international cooperation agreements with universities from all over the world, in order to promote mobility, research and training. It actively participates in European programmes for education and training and research, with projects involving partner institutions from all continents. Ca’ Foscari actively participates in the lively cultural life of Venice, by organizing over 800 art, literature, cinema events every year, in collaboration with other renowned cultural institutions. In particular, the Department of Economics, has a long standing tradition in research in the complex global economic environment. The main study and research areas include economics and finance, tourism, social issues and local sustainable development, as well as quantitative analysis and development of decision making tools. Course are designed and developed in order to develop the necessary skills to deal with the societal challenges of globalization. UNIVE provides the project with the scientific know how, useful to the elaboration of an actual HEPNESS Perspective and related methodological tools. The Economic dimension of Active cities have been partially demonstrated, as well as, the interrelation between cities ecosystem services, physical activities and health benefits should be better explored. The HEPNESS project represents an opportunity for the economic Dpt itself, as it can develop a new study on the innovative topic of active cities and ecosystem services. 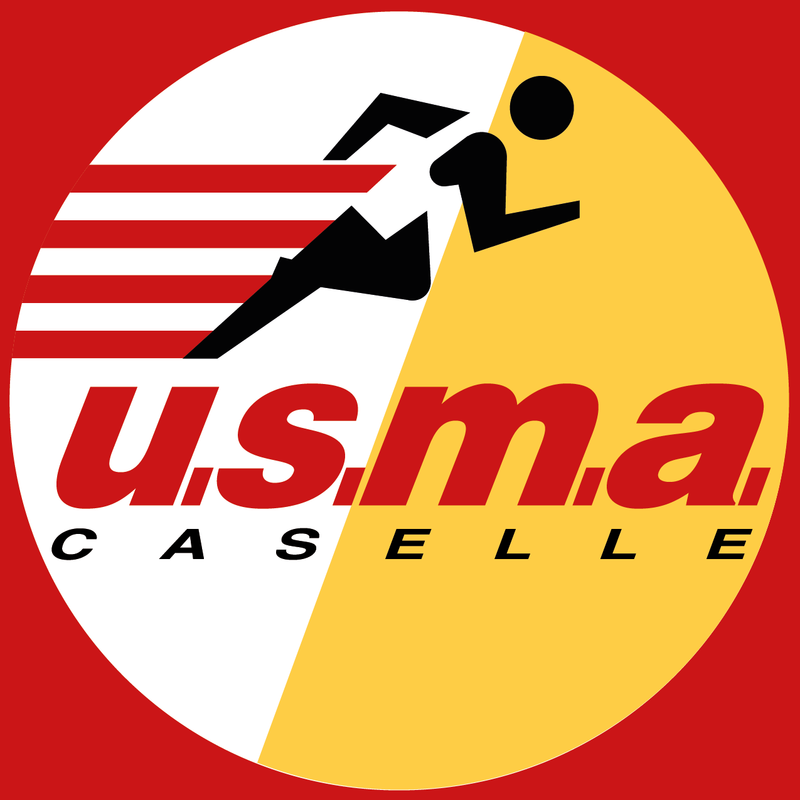 U.S.M.A. was founded in 1963, thanks to a group of parents who responded effectively to the needs of young people approaching the sport for the first time, allowing them to practice while having fun, learning to socialize with their peers and compete with the successes and failures. The development, in recent years, of the sports company has not changed its origins, with the objective of cooperation in the education sector closely with the Parish Centre and schools in the country to enhance the functions of education and social integration of sport , stressing the importance of volunteering in non-formal sports. USMA is used to cooperate with local municipalities to promote healthy and active lifestyle. It took part at the project HP@SC Network, co funded by the Erasmus+ programme (2014 collaborative partnership), developing several events to promote health among participants and citizens and cooperating to the creation of the HP lab Network. In 2014, USMA signed a general agreement with AICCRE, the Italian Association of the Council of European Municipalities and Regions, for developing sport/health promotion activities towards small and medium cities in Veneto Region. Thanks to the participation at both HP Lab network and AICCRE, as well as thanks to the competences of its staff, USMA is able to afford added value to the HEPNESS partnership especially in terms of networking for follow up.